ISSofBC has been named the Top Settlement Agency in Canada in 2018 by RBC (Royal Bank) and the Canadian Immigrant magazine. This was announced in award ceremonies held in Toronto last Monday. This national award is the first such award in the 10 years that the RBC Top 25 Canadian Immigrant Awards has been in place to honour Canadian immigrants who have made significant contributions and achievements in Canada. 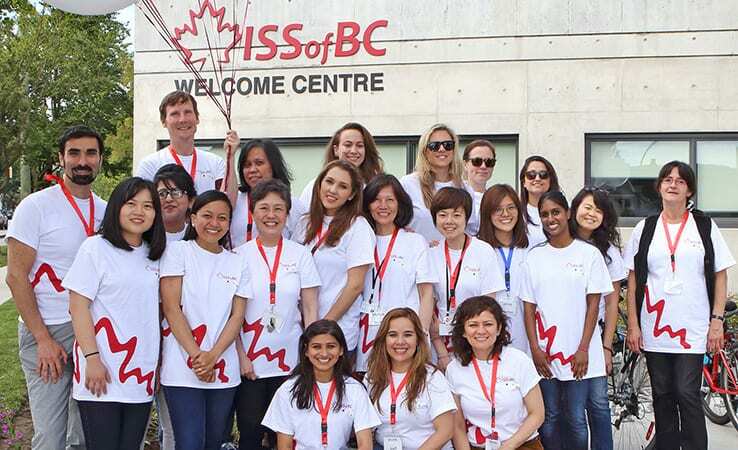 ISSofBC emerged first among nominated agencies across the country in an online voting process. The Top Settlement Agency in Canada award celebrates the contributions, dedication and hard work of agencies in helping immigrants settle and succeed in Canada.